CVAN EM came to the end of a three year programme of activity at the end of 2018. 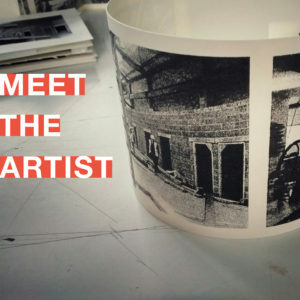 We are currently designing new activity under the title of It Takes a Region To Raise An Artist. 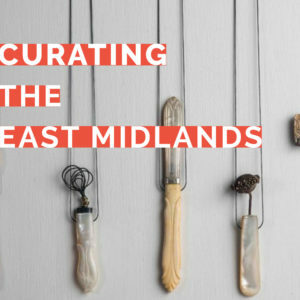 The activity is being informed by research carried out into the East Midlands visual arts ecology, by CAMEo, the University of Leicester’s research institute. We will continue to work collaboratively, with artists and organisations, to create opportunities and communities and to celebrate visual practice arts in the region, from making to presenting.